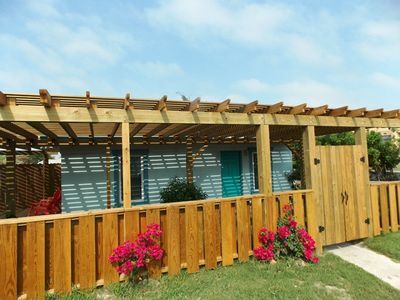 1) Coral Paradise VW27 provides 3 paved parking spaces, 2 in the driveway and one in the garage, for 3 medium sized vehicles. 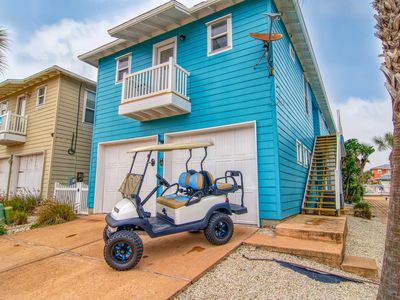 If you rent a golf cart it must fit in one of your 3 spaces. 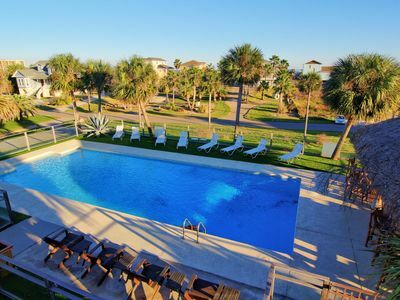 Coral Paradise VW27 provides ample parking for 8 guests, properly planning the correct number of vehicles prior to your departure will enhance your vacation experience. 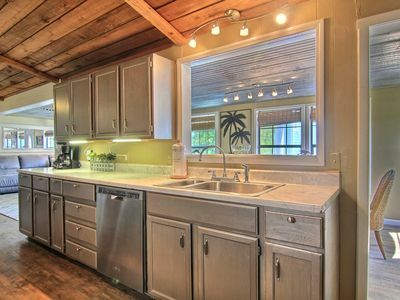 Coconut Cottage at Spanish Village. 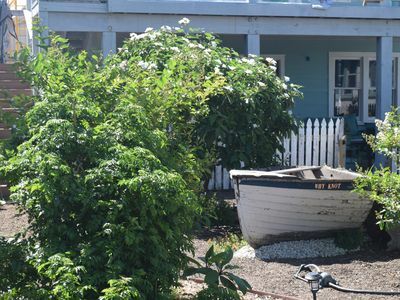 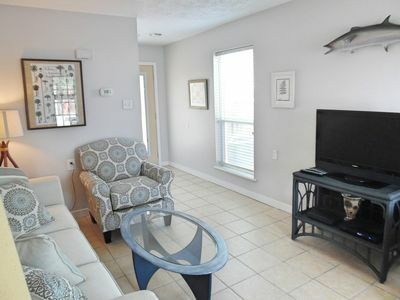 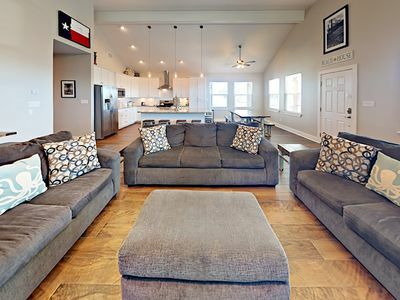 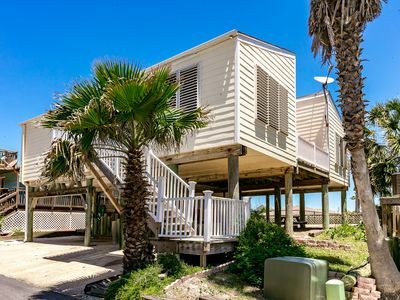 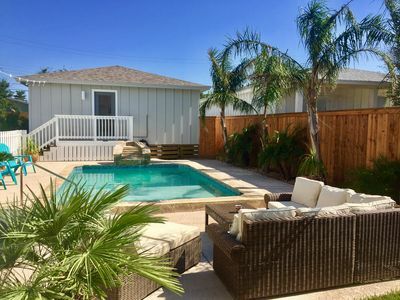 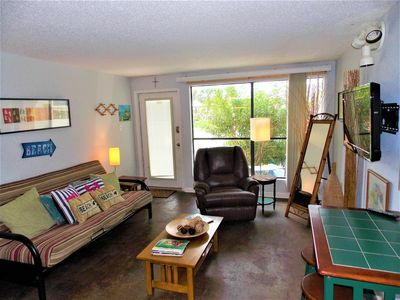 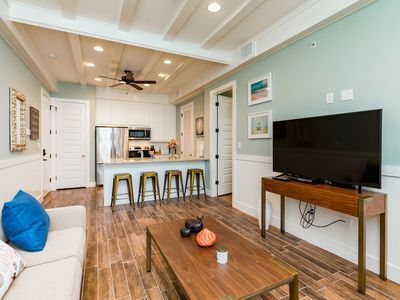 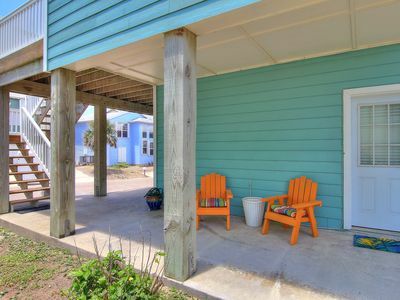 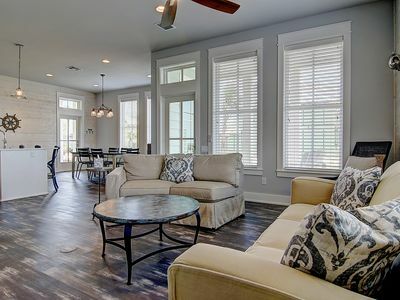 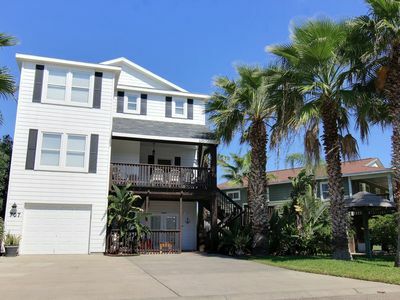 Cute 1 bedrm cottage in the heart of Port A! 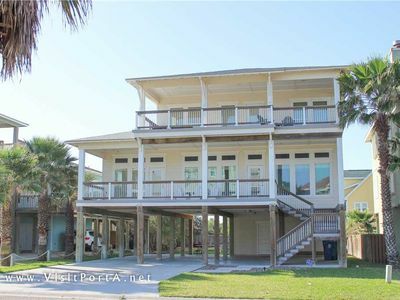 "Gone Coastal" - across from the Boardwalk to the beach! 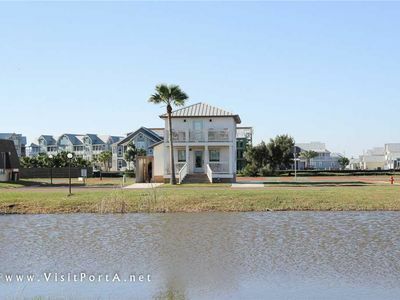 In town Port A! 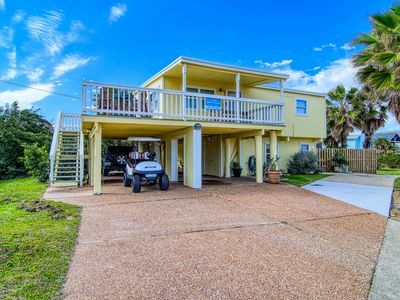 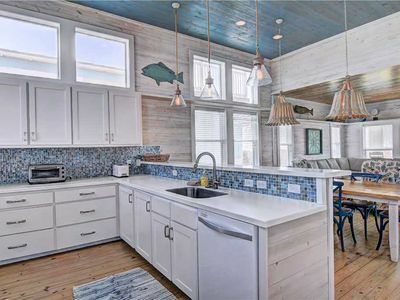 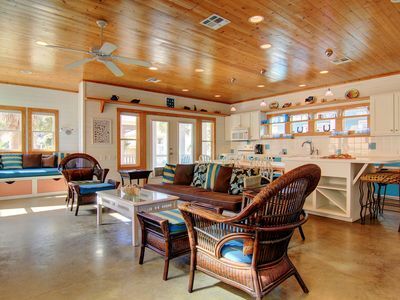 5500 square foot beach house situated on 1.86 acres overlooking the Gulf! 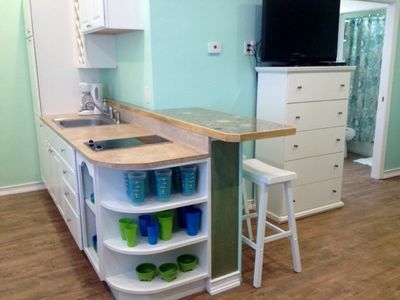 Ground floor unit at Seamist Condos! 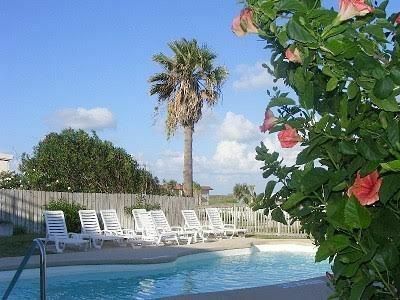 Swimming pool and boardwalk to the beach!